Obtaining good user experience also includes fast page speed, less server response time and much more. People have different expectations of response times. For example, many of them expect page speed under 2 seconds. Obviously, long response time creates frustration for the user. So, it is necessary to have less server response time. Server response time is the amount of time that takes for a web server to respond to a request from a browser. Page Speed expects your server to begin responding to resource requests quickly to make sure a quick page load time. Although, Long web server response times delay page loading speeds. There are dozens of potential factors which may slow down the response of your server. For example, slow application logic, slow database queries, slow routing, frameworks, libraries, resource CPU starvation, or memory starvation. To optimize the response time, you need to consider these factors. Although to check the response time of your server, there are web tools like Google PageSpeed, Pingdom available. Just enter the name of your domain/enter site URL and analyze the results. The results will show you which factors you need to consider most. Poorly coded plugins or themes may slow down your site. Sometimes, it may create conflicts and affects WordPress functionality. It creates serious performance impact or WordPress crashing. So, selecting a well-coded theme and plugins is always better. In addition, also use a better alternate version of that particular plugin or theme which is slowing down your website. By considering several factors, you will need to optimize few things to make your site faster. The first thing after buying a domain is buying web hosting plan from a web hosting provider. I know, at first- we go the cheap way and sign up for shared hosting. But, this way latterly makes your site slow once your site grows in users and contents. So, upgrading your hosting plan by moving towards VPS will be the option to improve the response time of the server. Once you do this, you will find huge difference right away. Too many HTTP requests are also the main reason behind slow response time. To find it out, you can take help of Pingdom tool. This issue has been excluded in HTTP/2. You can ask your host provider to give HTTP/2. Images are the essential part of your site that makes users understand your contents easily. But it is also necessary to optimize images. Although, the larger your content/images, the slower the site. Instead of reducing the number of images, you must optimize images to create good response time of the server. You can optimize images either manually or by using image optimization plugins for WordPress. Optimizing CSS and JS files removes unnecessary code, comments and unnecessary data as well from the source code. In addition, it reduces the size of the files and allows them to load faster. Thus, it leads to good server response time. Cache plugin generates static files of your content and serves them to the user when user access your pages/posts. This dramatically reduces server response time. 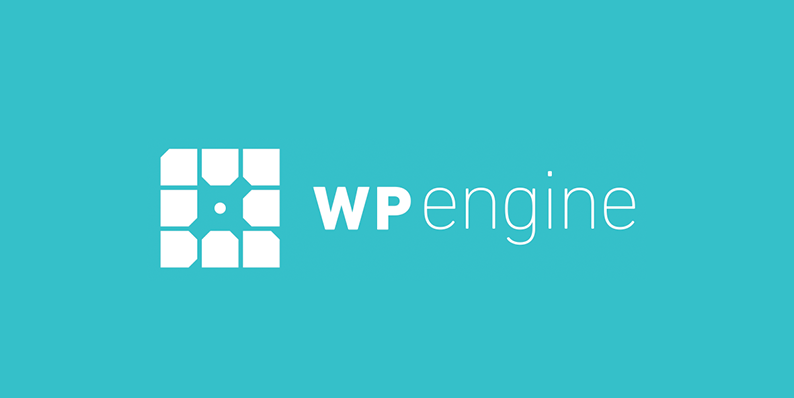 You can choose a good one from our list of best cache plugins for WordPress. CDN the acronym stands for Content Delivery Network that mainly speeds up your website/ blog. It delivers web content to users based on their geographic location. This means big performance improvements for site users. Here is my complete Guide to setup CloudFlare CDN for WordPress blog within 10 minutes. I have tried this tips and found it beneficial for good server response time. Surely, these tips create a big difference in site speed too.